Last night my compadre Cris was killed instantly while Lupe was driving. Someone threw a heavy rock from a freeway bridge and landed on Cris breaking his jaw and all his chest bones. 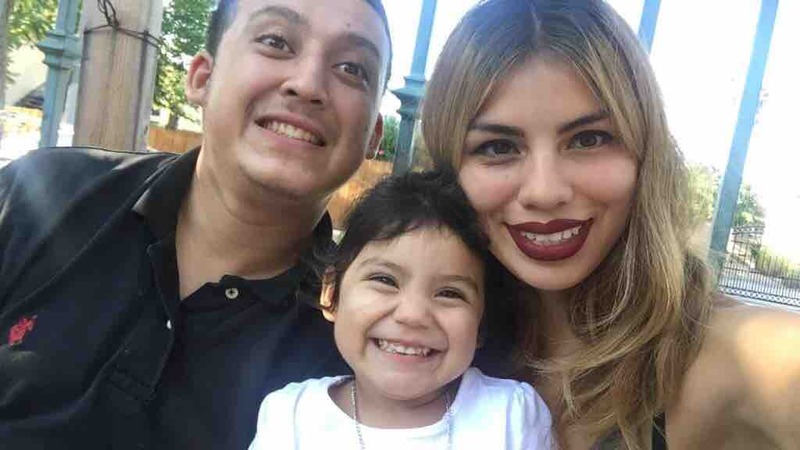 He is survived by his wife Lupe, his daughter Jayleen, his family and friends. We are asking for any donations possible. He was a good person who loved his family. He was killed an innocent man and I hope we’re able to catch whoever did this to him. 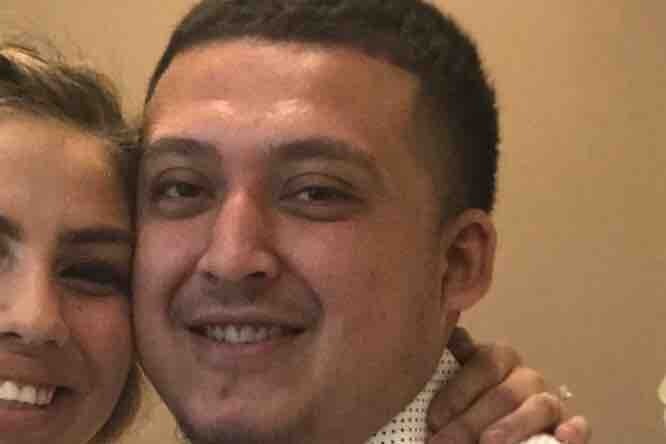 We need to help Lupe out as much as we can as it’s going to be a difficult uprising of the two kids. We appreciate all the help. Thank you again. We just want to give a quick thank you for a all the generosity we’ve been receiving these past couple. Here are some pictures of Cris and a picture of them with the baby bump not to long from when he passed. I just want to say a huge thank you on behalf of Lupe and Cris’ parents. There are no words to describe what they’re feeling right now. As soon as we know something about a funeral date we will let everyone know. Once again thank you all so much.